The Westerly at Fairwinds is conveniently located between Nanaimo and Parksville, and is easily accessible by car, boat or plane. Fairwinds is just a short 20-minute drive from Nanaimo, providing the convenience of the city but the serenity of being surrounded by nature. Situated on 750 acres of land, Fairwinds is already home to a variety of amenities including the Fairwinds Golf Club, Wellness Centre and Marina. The Westerly will be just steps from Fairwinds Landing (now undergoing renovation) which will be home to a variety of shops and services including a waterfront restaurant/pub. To truly appreciate the natural and man-made amenities, proximity to city centers and sense of community at Fairwinds it has to be experienced. Visit the Fairwinds Sale Centre and take a tour of this established and evolving neighbourhood. Getting here has never been easier. You can fly from downtown Vancouver to Nanaimo in only 20 minutes or catch a ferry, which provides both automobile and foot passenger service on a frequent basis year-round. If you are already on Vancouver Island, just take an easy drive up the coastline and enjoy the scenery on route! Once you are in Metro Vancouver, catch a BC Ferries sailing from either Tsawwassen or Horseshoe Bay. 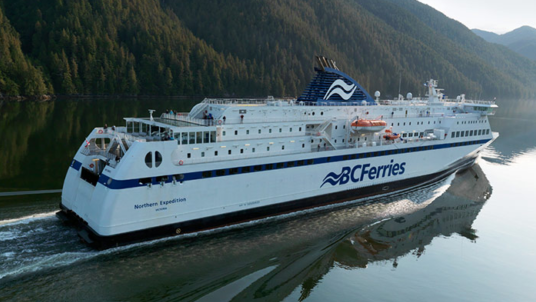 Check the timing on the BC Ferries’ schedule as this will also determine which route is best for you. WestJet and Air Canada both fly from Vancouver, Calgary and Edmonton to the Nanaimo Airport (a 30-minute drive from Fairwinds) and Comox Airport (a 60-minute drive from Fairwinds). 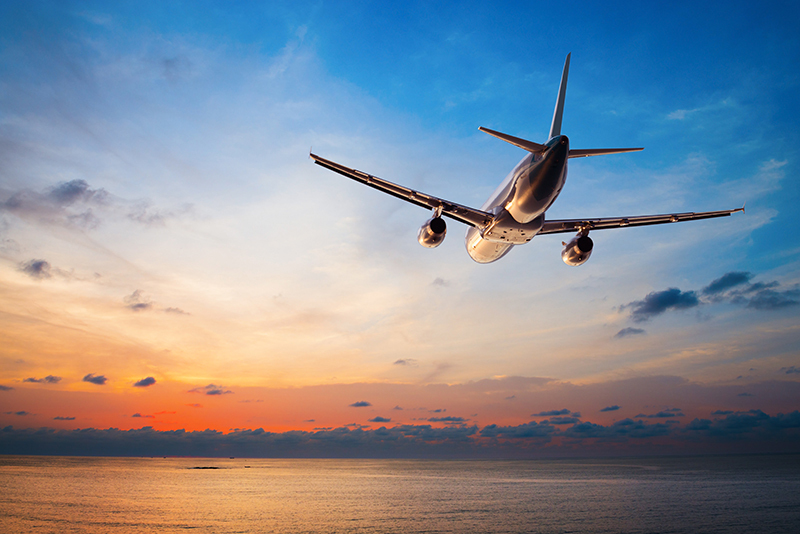 Direct flights are available on most routes. Fly into Nanaimo Harbour via seaplane. 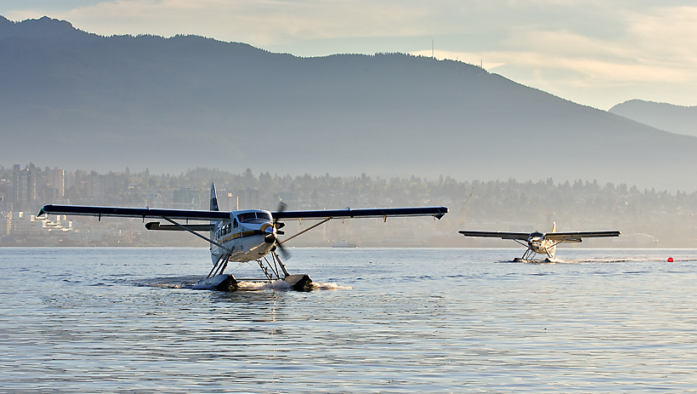 It’s an easy and scenic flight from downtown Vancouver, Victoria or Sechelt with Harbour Air. 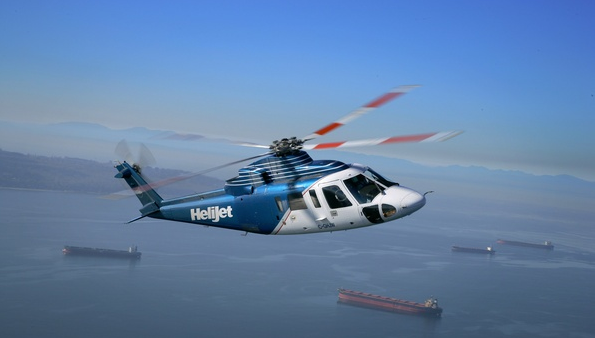 Helijet service from downtown Vancouver to Nanaimo Harbour is also available daily. 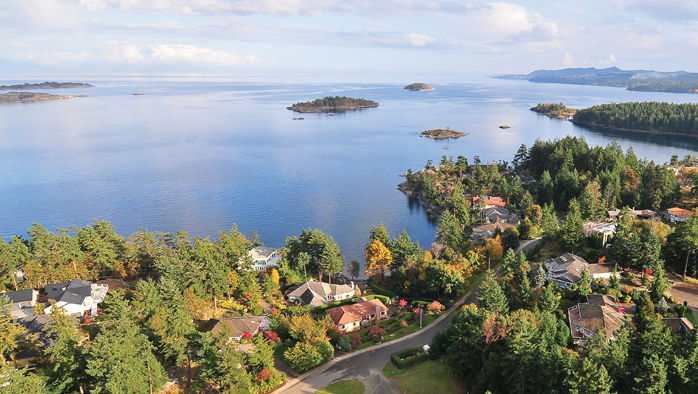 Nanaimo is 1.5 to 2 hours from Victoria on the Island Highway. Once you are in Nanaimo, it is only 15 minutes to Fairwinds. SIGN UP TO RECEIVE UPDATES ON THE WESTERLY. EXCITING THINGS ARE HAPPENING!